Miners Mountain! 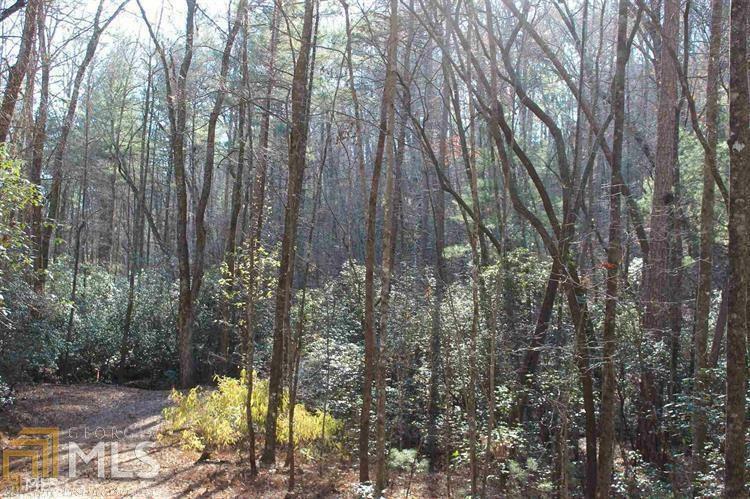 2.66 acres wooded homesite near Unicoi State Park! 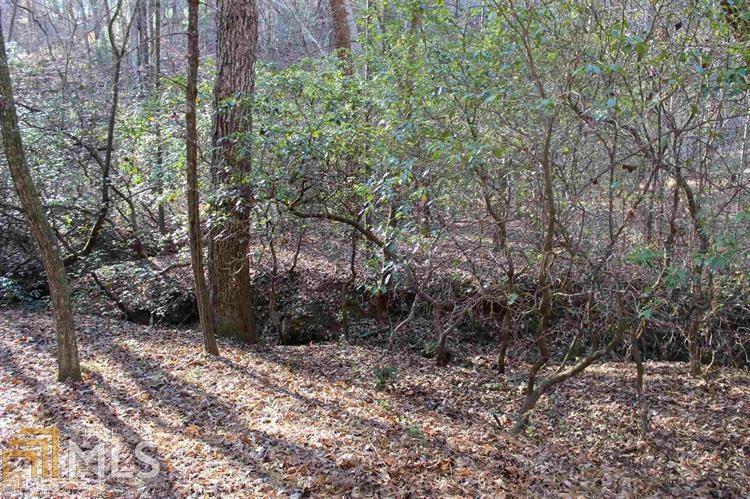 Private Ridge, large hardwoods, flowering trees. 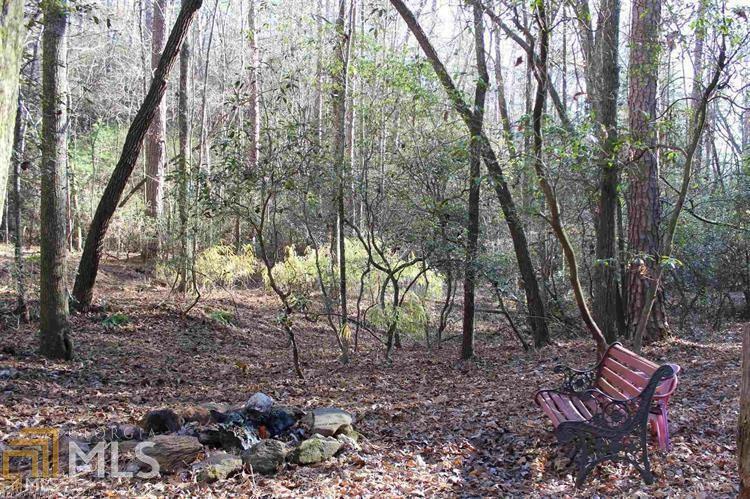 Bordered by small creek with level picnic/sitting area by stream. Quiet location convenient to Helen and National Forest.